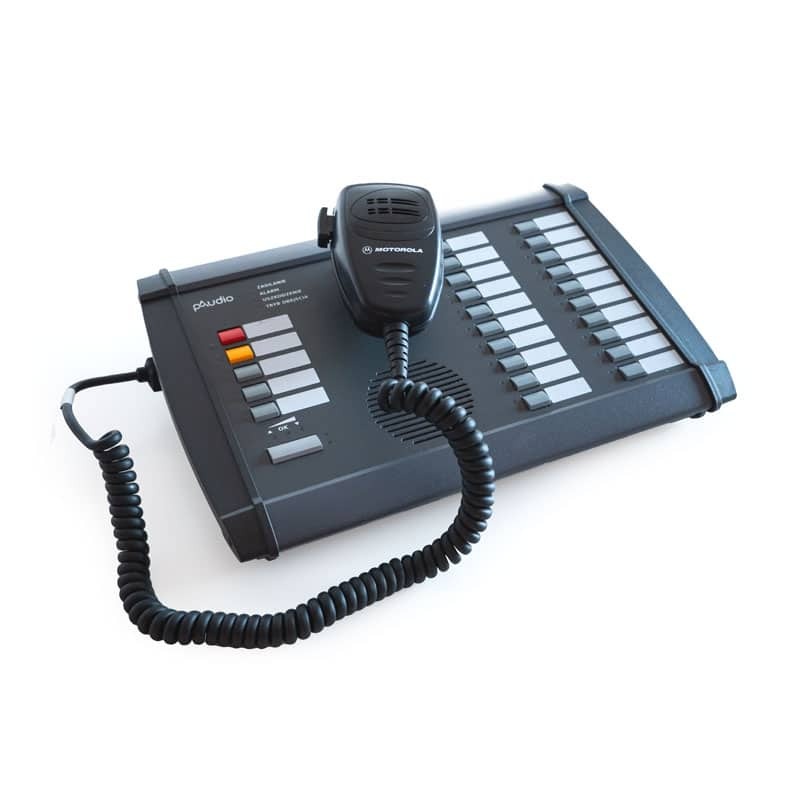 The alarm console differs from the informative color of function keys and the availability of signal sockets. The definition of the console function takes place in the configuration software. The console in the basic version consists of a main part equipped with a set of obligatory indicators and a set of 5 quick access buttons and 10 programmable keys. Subsequent constructions have 20, 30, 40 and more programmable buttons. 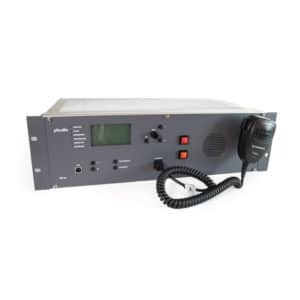 Microphone consoles allow advanced control of the control panel functions. MA and MI consoles have a microphone on a flexible headband ‘goose neck’. The MAR console is equipped with a hand-held microphone instead of a microphone on the goose neck. 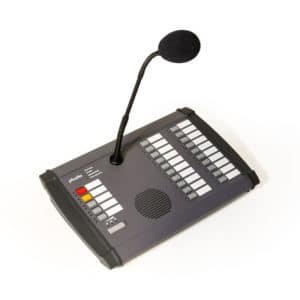 The handheld microphone is equipped with a push-to-talk button that makes it easy to use the set. In addition, the MAR microphone can be locked in a OME metal casing equipped with a key lock that can be opened with a light fireman’s axe.